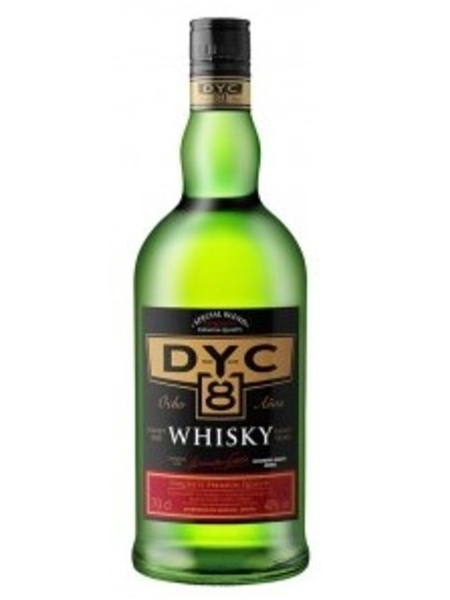 DYC 8 Year Old (~€30) is a blended whisky from malt and grain whiskies from the Destilerias y Crianza distillery in Spain. Distilled malt production started in 1959 and the DYC-8 brand was launched in 1974. In 2006, the distillery came under the Beam Suntory portfolio. This blend is bottled at 40% ABV.